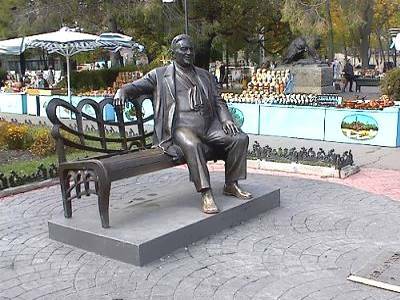 A walking tour of the center of Odessa, “Oh, Odessa!”. During the tour you will visit historical places of the city and its charming streets, unique historical and architectural monuments of the street Deribasovskaya. You will be acquaint with the masterpieces of architecture – Theatre of Opera and Ballet, as well as historic buildings, in which are located the Art museum, the Archaeological, Maritime and other museums. 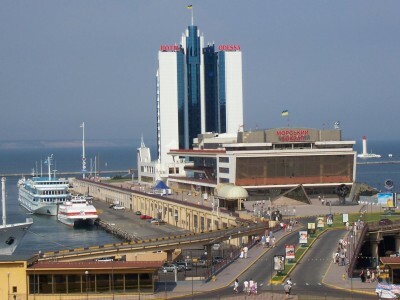 Excellent facilities, successful layout, the mild climate and beautiful sea have created the reputation of the beautiful city of Odessa. You will be able to stroll through the magnificent winter and summer, Primorsky Boulevard, where the City Duma, the palace of Count Vorontsov with a colonnade, a monument to the Duke de Richelieu. Enjoy a wonderful view overlooking the marina, the harbor and the sea. 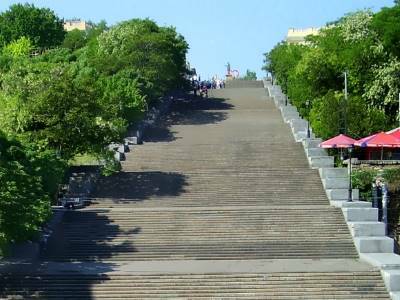 Here we introduce you to the famous Potemkin Stairs. Odessa is the hometown for many famous personalities and criminals, for example, this sity was the scene of activities of the legendary Sonka Golden Hand. At an early age unsurpassed pickpocket, she in later years moved to the louder achievements, which clearly point to the uncommon artistry author. In the well-known Moldavanka born Mishka Jap, the recognized head of the Odessa mafia, he is Michael Vinnitskiy. 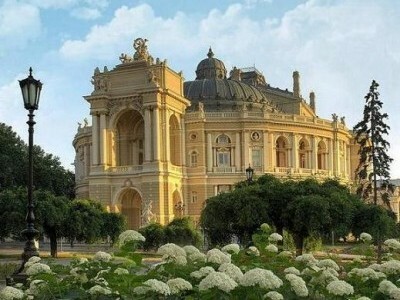 All this and much more you will learn during the tour in Odessa. 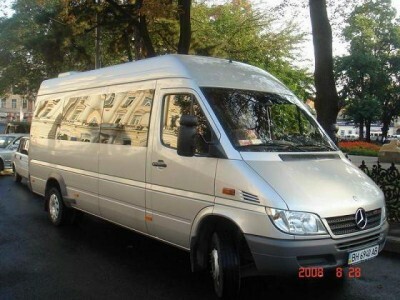 Transfer to the railway station / airport at the agreed time.